New Balance is a well-known brand for a reason. 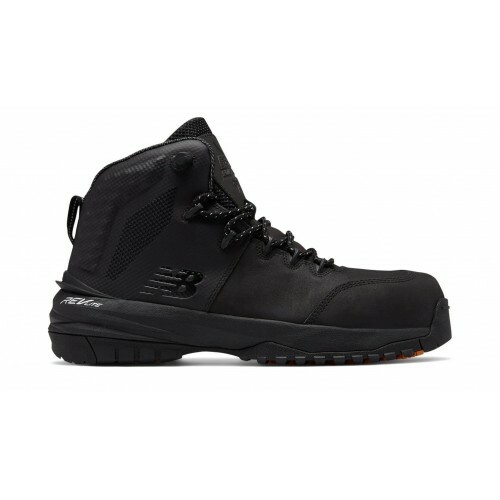 The quality of comfort and the top designs of their active footwear options are a top contender in the orthopedic shoe category. 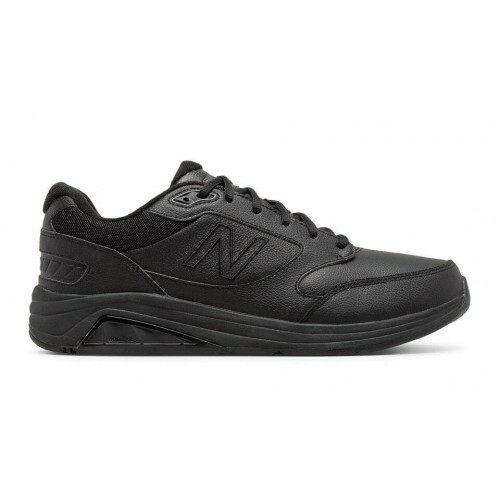 New Balance shoes offers therapeutic support and wider widths for people needing additional foot support in the arch or more room in the shoe for custom orthotics, swelling, and a variety of other foot conditions. 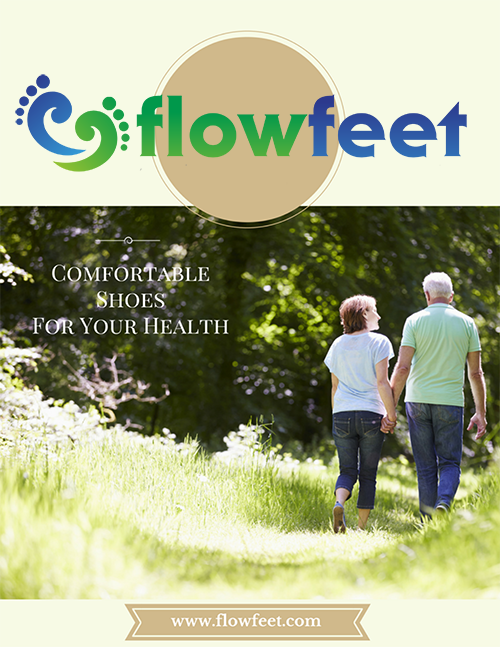 An top choice for people with diabetes or with a prescribed orthotic. 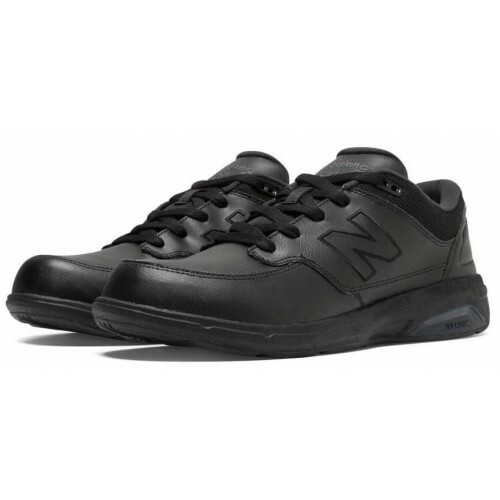 Stay active with our selection of men's New Balance sneakers. Men's There are 3 products.